Fresh Import (2019). Honda N-One G SS Package 660 cc. Push Start, Key Less Entry, Automatic Door Lock/Un-Lock Sensors, ABS, Climate Control AC, ECO IDLE, Stop Engine, LED Lights, Radar, TV Navigation, CD Player, AM/FM, Back View Camera, Multimedia Steering, Power Steering, Power Windows, Power Mirrors, Side Mirror Indicators, Sofa Seats, 4.5 Grade With Verified Auction Sheet Attached, Online Verifiable, Bumper To Bumper Genuine Car, Like Brand New. 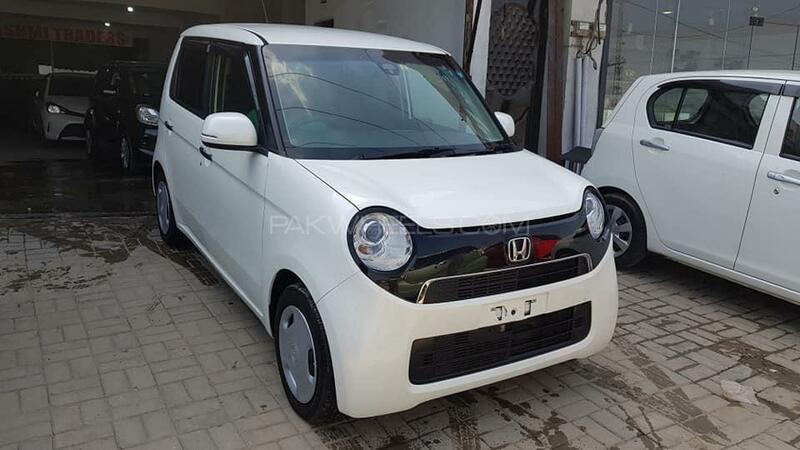 Hi, I am interested in your car "Honda N One G 2015" advertised on PakWheels.com. Please let me know if it's still available. Thanks.